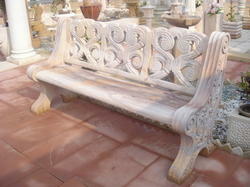 We are engaged in offering Marble Furniture, which has been crafted by our skilled craftsmen. These products are highly demanded by clients. 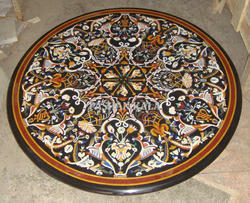 beautiful hand made inlaid table top. Size 30"×30". Our special services for the special YOU, Browse through various types of Customized products which can be modified for your personal needs and requirements. We have established ourselves as a renowned manufacturer and supplier of Marble Bed Set. Further, we make sure to offer these products at industry leading prices.